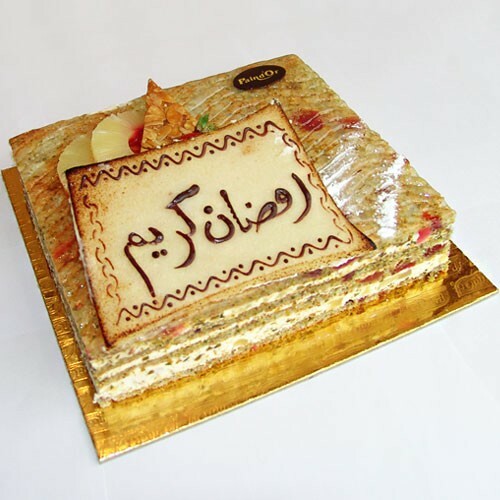 Ramadan Desserts are the perfect treat after a satisfying Iftar. With our Pistachio flavored dessert and cream, strawberries, and pineapples make every meal and gathering truly special this Holy Month. Sending to your friends, family and loved ones in Lebanon has never been easier. (Serves about 15 persons). Ingredients Pistachios flavor with creme, strawberries and pineapple fruits.